I'm strongly considering getting this book. It's bound to be better than that "Tribute" book that Udon put out a few years ago. 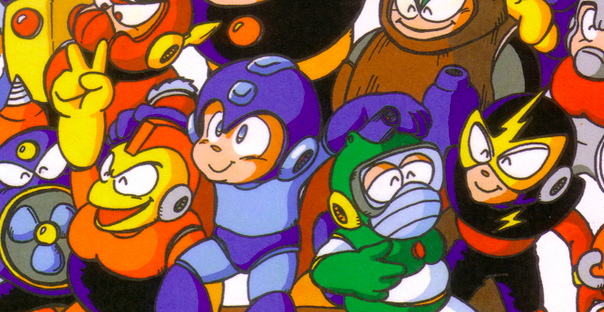 Not just because of the price, or because Japan has more talented artists among it's gamers, but also because this book is strictly themed after the classic Rockman series. This has nothing to do with this article, but is this X4 trial the same one that is already leaked? Too bad it doesn't have any pictures.